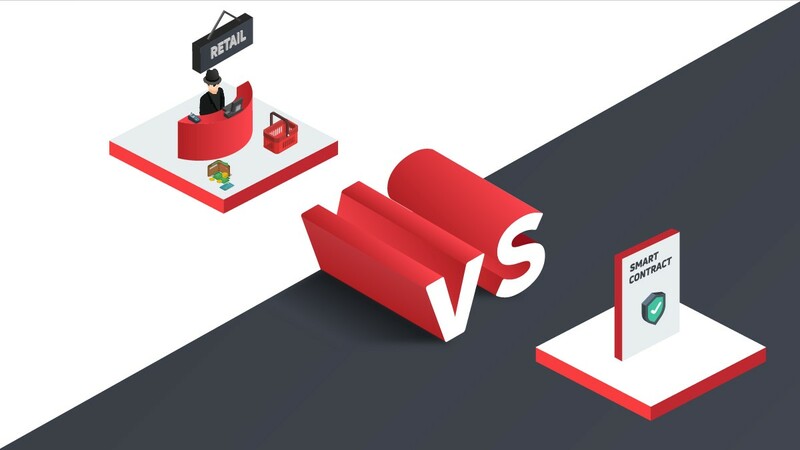 Bitcoin (BTC), which has a dominance level of 50 percent over other digital currencies, has been performing poorly also. Bitcoin (BTC) is currently trading around the $4k level, after hitting the high of $20k in December of 2017. However, the digital currency is presently getting ready for the next break against the USD. Bitcoin (BTC) is likely to break over its hurdle over the $4k level. Nevertheless, this can only happen if buyers hold on to the $3,900 support level. Bitcoin (BTC) recently rebounded after testing a key support level. The value of Bitcoin (BTC) plunged to as low as $3,870 before it started correcting higher. 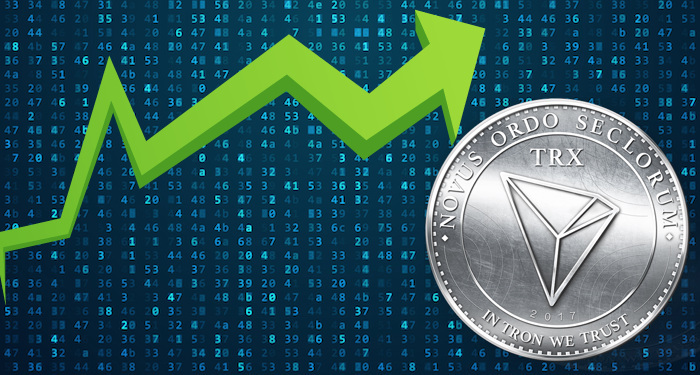 The digital currency gained momentum and surged over the $3,940 and $3,960 hurdle points. Nevertheless, the $4,100 level acted as s strong resistance on the upside and prevented further gains. The digital currency formed a swing high close to the $4,087 level before it corrected lower again. BTC also declined below the $3,980 level and the 23.6 percent Fibonacci retracement level of the previous swing form the low of $3,872 to the high of $4,087. 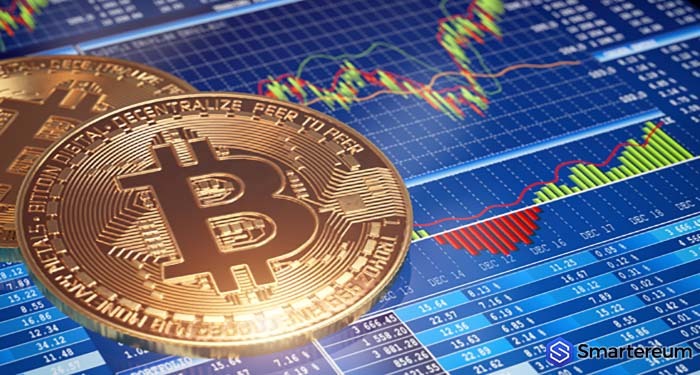 At the moment, BTC is trading at $4,042 after a decrease of less than half a percent over the past day. The digital currency is currently facing a hurdle on the upside at the $4,100 level. A break over that level is needed for more gains towards the $4,500 level. 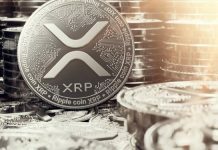 The price of XRP is presently under pressure against Bitcoin (BTC) and the US dollar. 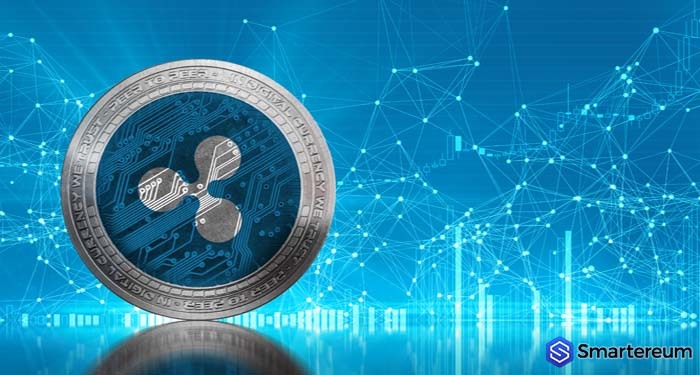 XRP is currently facing a major hurdle at the $0.315 level, and it might extend its plunge toward the 30 cents support level. 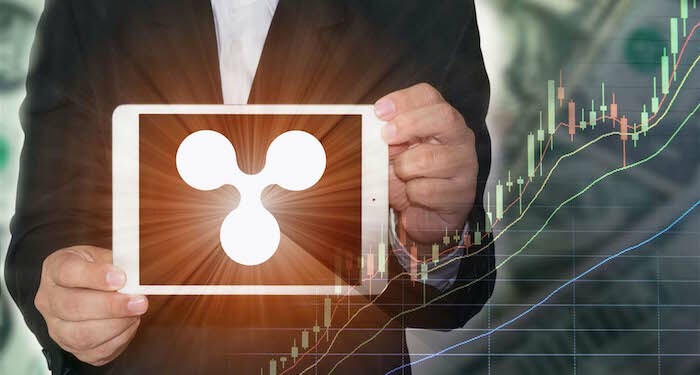 XRP recently tested the 30 cents support level before it started correcting higher. The digital currency surged higher and broke over the $0.3050 and $0.3080 hurdle points. The value of the coin even surged over the 31 cents level before it started correcting lower. 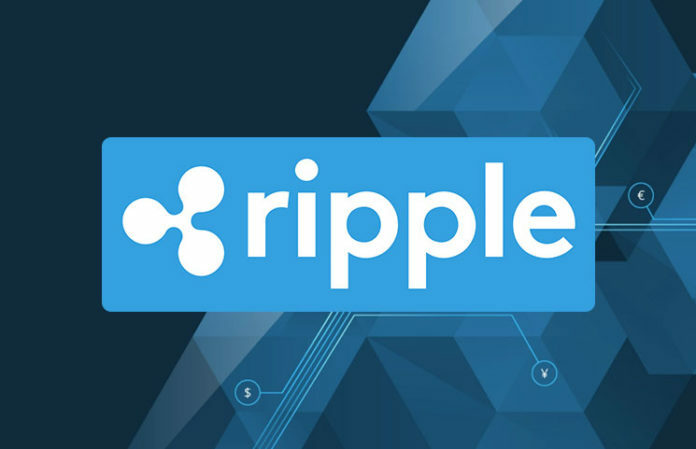 At the time of writing, XRP live price is $0.3080 after a decrease of about one percent over the past twenty-four hours. The current market cap of the digital currency is $12.79 billion and its trade volume over the past twenty-four hours is $1.23 billion. The value of Ethereum is gradually surging higher. 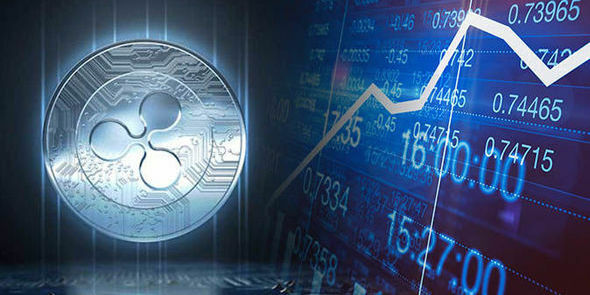 The digital currency is gradually approaching a major resistance against Bitcoin (BTC) and the US dollar. Ethereum (ETH) recently plunged towards lower after it failed to break over the $138 resistance level. The digital currency formed a few lower highs and plunged below the $136 support level. The value of the coin even plunged close to the $134 level before it started correcting higher. Ethereum (ETH) later corrected higher and broke the $135 level and the 23.6 percent Fibonacci retracement level of the previous swing from the high of $138 to the low of $134. According to coinmarketcap, ETH is changing hands at $139 after a decrease of less than one percent over the past twenty-four hours. The current market cap of the digital currency is $14.34 billion and its trade volume over the past twenty-four hours is $5.04 billion.